In 2005, I turned 30. I was fat, and had been fat for the better part of 10 years. 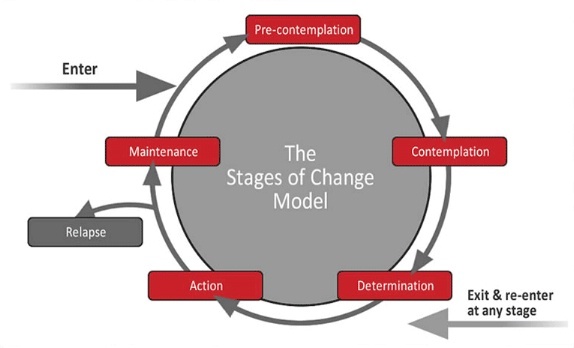 I had put on 6kg a year throughout university and had carried this into my working life. I had a sedentary job, did little or no exercise, ate everything that moved slower than me, and enjoyed a drink. They say a picture is worth a thousand words so here’s one I prepared earlier. Looking at this picture after the event moved me from contemplation to determination. 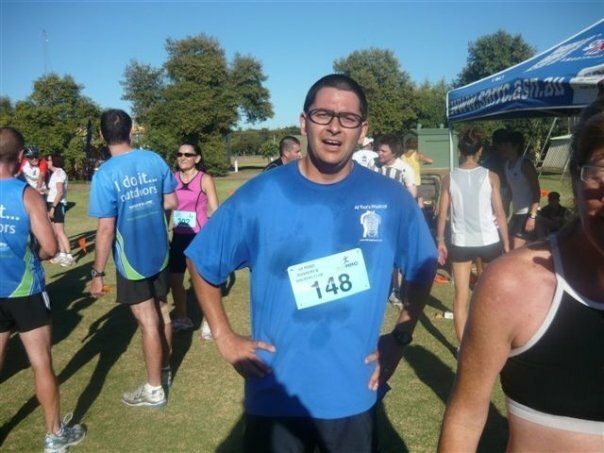 I had the knowledge and the ability to lose weight – now I had to do it. Action was needed. In my experience, this is where people fall down. 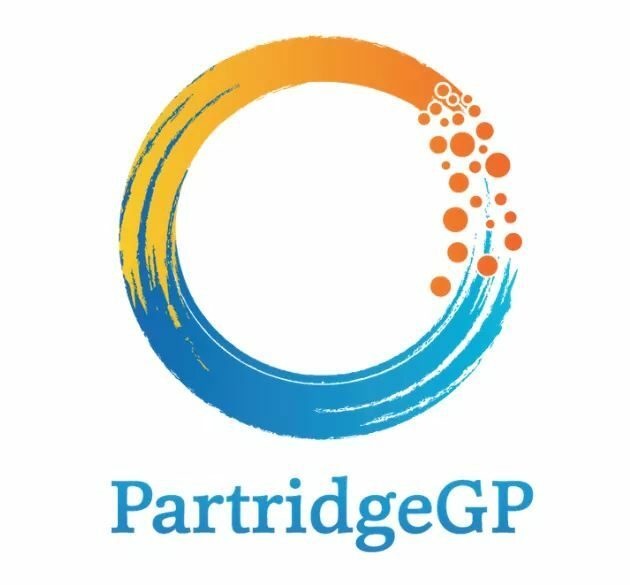 There is plenty of information and advice out there, and plenty of people are willing to help you. Many think about doing things, fewer talk about doing things, and fewer still actually do things. Just do it! I decided to take some time off in 2006, after 6 years of solid work. I started to move more – I walked, took the stairs, and got up during the day. I cut down my television and reduced my portion sizes. I resolved to drink on social occasions and not at home. I could not run – I got out of breath jogging to my door. I found a local lake, and ran/walked from lamp post to lamp post around it, daily. 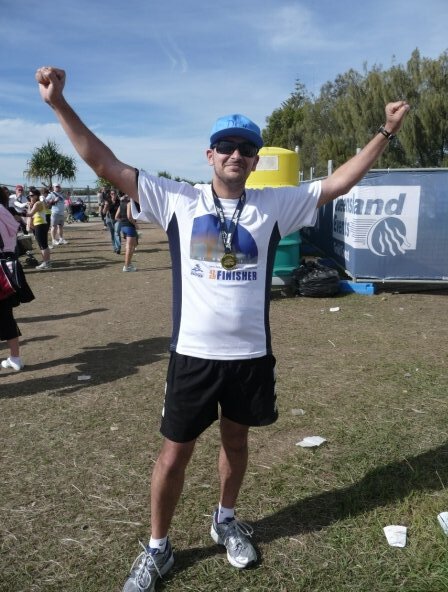 I set myself the goal of running the City to Bay (12 kilometres) that year, and had a bet with my work colleagues, with the proceeds going to charity. You may have noticed that all of these sentences start with ‘I’. It’s bad writing but a good example – it all started and finished with me. I couldn’t buy health, fitness, and weight loss, I couldn’t pay someone else to do it for me – I had to do it. 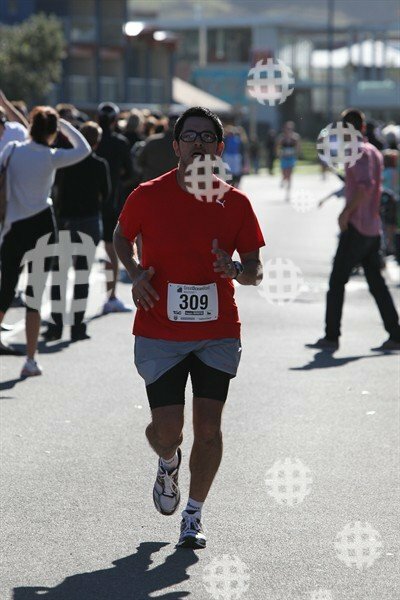 I lost nearly 15 kilos for the City to Bay 2006 and ran it in just under 90 minutes at just over 100 kilos. A good start. There was more work to be done. I continued to run and go to the gym, but my next leap forward was to associate more with like minded people. I was talking more about running and exercise, and people could see the changes. People (and patients) started talking to me about what they were doing. 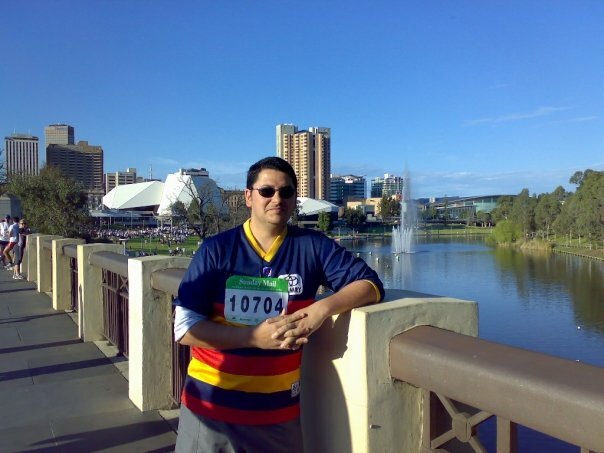 My City to Bay time in 2007 was around 75 minutes, at around 95 kilos. There was still progress – but it had slowed. I’d already plucked the ‘low hanging fruit’ and further progress was going to get harder. However, I now had a support group of friends, colleagues, patients, and family to help me move on. I then joined a Bootcamp group – making friends that I have to this day. This added activity to my week, and allowed me to reach the next level. 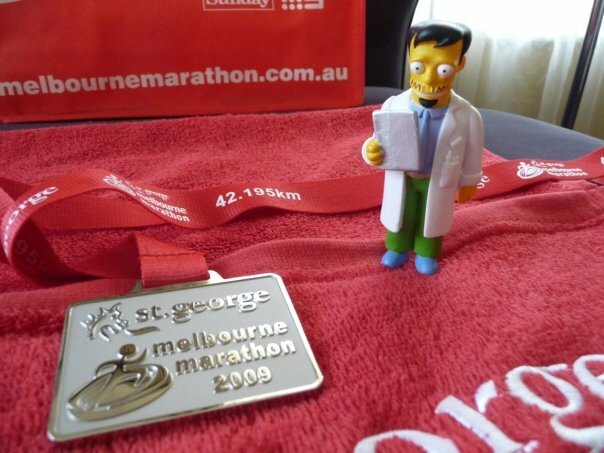 My 2008 City to Bay time came down to 65 minutes. What next? When you start trying to improve yourself, you attract like minded individuals, and I was lucky enough to have one such person literally walk in my door at work. She knows who she is so I won’t embarrass her here, but she took me under her wing and decided to train me to run marathons. 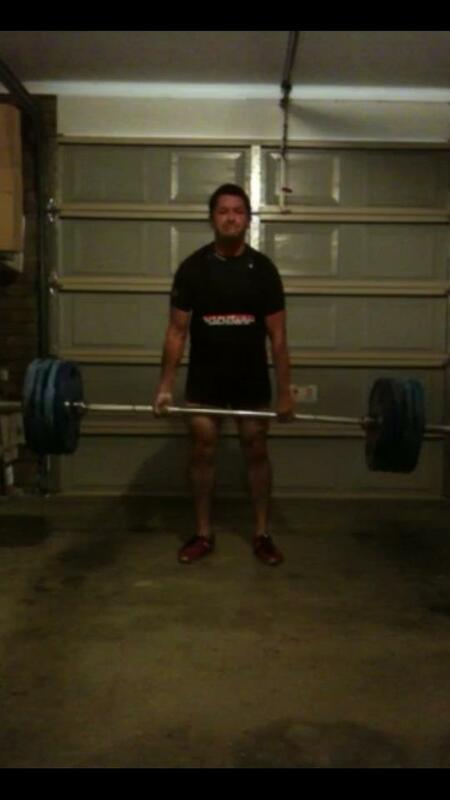 Nick, if you’re ever visiting Sydney and keen for a deadlift, let me know.